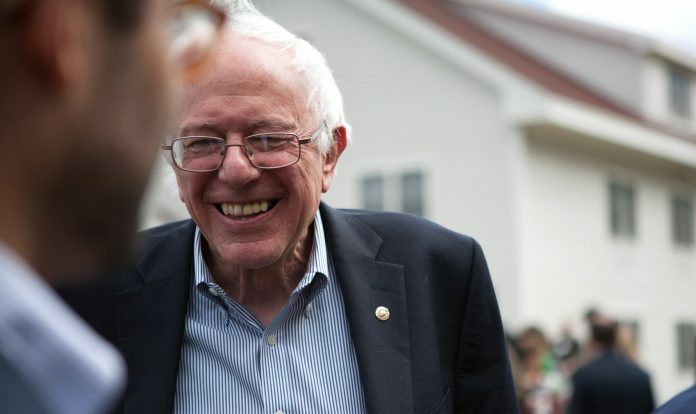 Former presidential candidate and Vermont Senator Bernie Sanders has released his very own podcast, which is proving to be a hit on iTunes. Sanders started promoting the podcast on social media this week, however it already has three episodes, including an interview with Bill Nye. “Election days come and go, but political and social revolutions that attempt to transform our society never end,” the show’s synopsis reads. You can subscribe to the Senator’s show on iTunes, or download individual episodes from his Senate website.